Every February my hubby and I are excited about income tax refund season because as struggling entrepreneurs we always have more expenses than we make, which ultimately means an income tax refund is due to us. We usually try and make a list of what household items, vacation ideas and fun devices we’d like on our wish list. 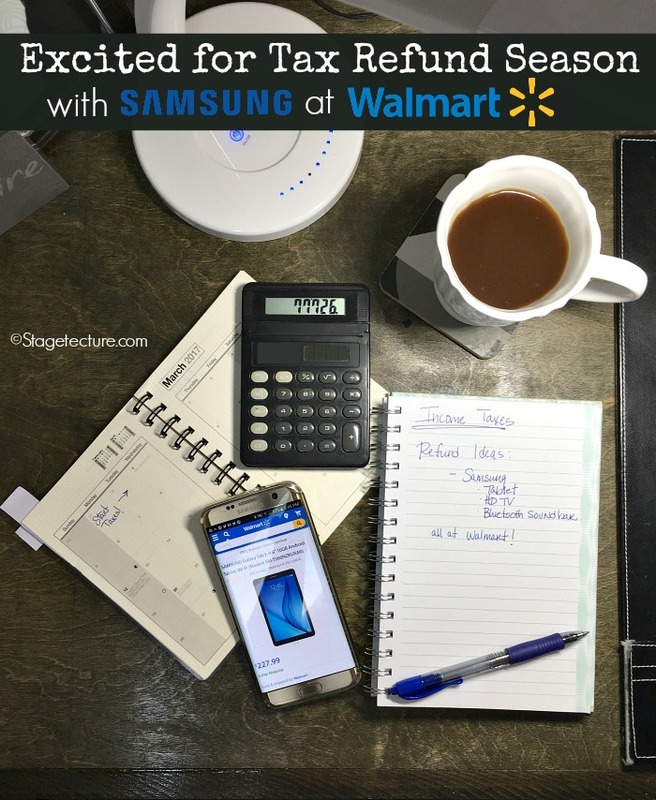 This year I’m excited to pair with Samsung and Walmart to highlight their awesome Samsung devices and deals at Walmart this season. 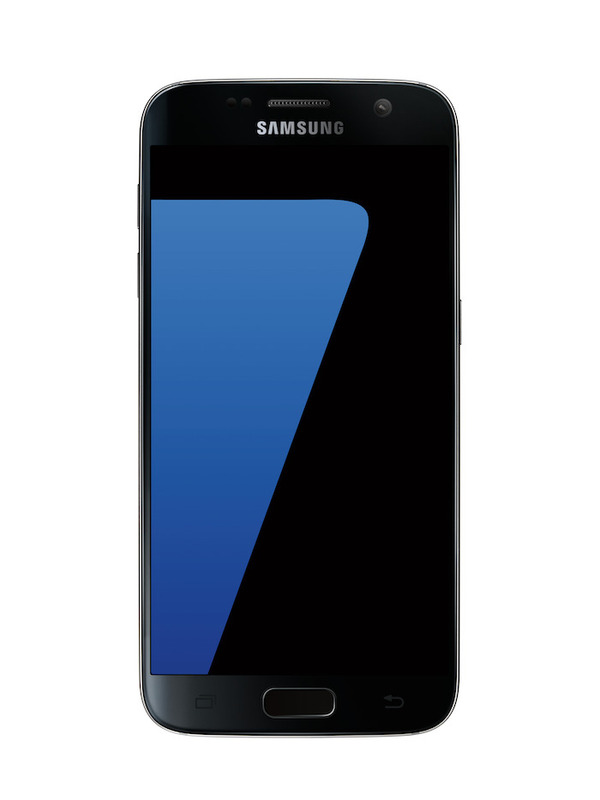 I love my Samsung phone but they also have tablets, HD TV’s and sound bars on sale. Take a look at the specials Walmart is offering. Being a blogger it seems like the device you use needs to be capable of doing everything. From social media and email to updating my blog posts on the fly, Samsung phones let you do everything seamlessly when I’m on the go. The dual pixel camera makes this new Samsung phone one of the best on the market to capture low light images… like that romantic dinner, you had last night. It powers up with wireless charging so you don’t have to stress about where your Samsung phone cord is. With its wireless charging pad (sold separately) you can talk, text, and take pictures all you want. 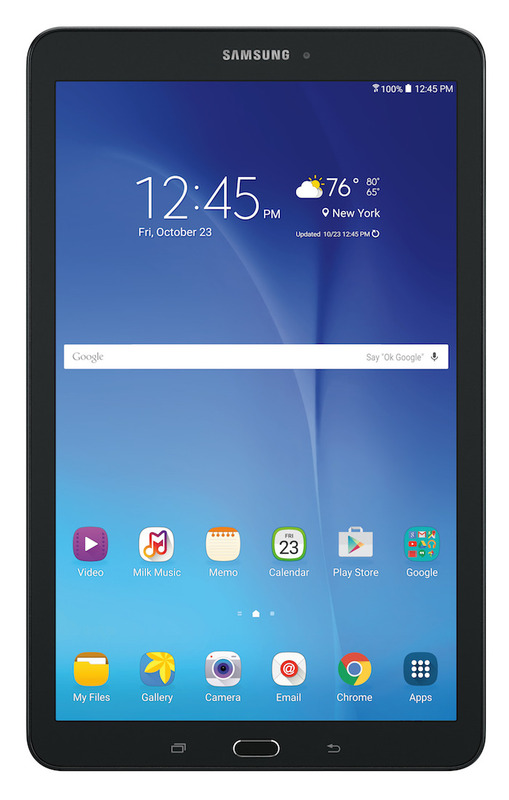 Why Not Use your Tax Refund on a New Samsung Tablet? The 7,300mAh battery ensures your tablet will give you hours of long life without charging… perfect for kids in the car on that long spring break road trip ride. Powered by Wi-Fi. No need to worry about data plans which are perfect for streaming video at home or anywhere a Wi-Fi connection is available. 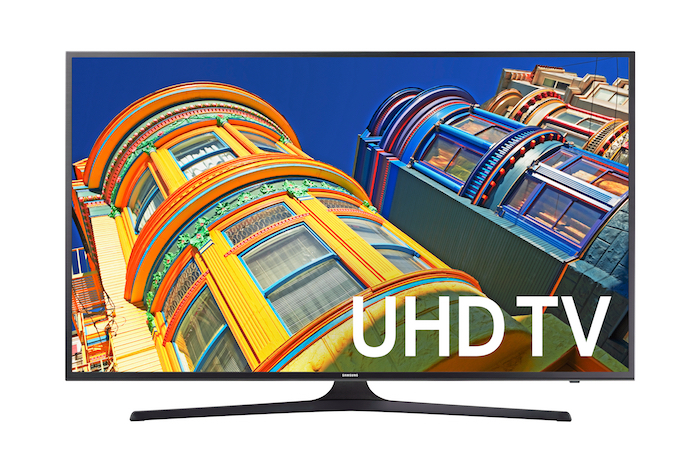 Why Not Splurge For the Family Using your Tax Refund on an HD TV? Samsung is known for its gorgeous displays on their mobile phones and devices but their HD TV’s are even more beautiful when they’re in your living room or bedroom! Smart View – allows you and your family to enjoy your favorite TV entertainment on any of your Samsung mobile devices via the Smart View App. The 4K UHD Picture Quality ensures all the detail of your favorite programming is in beautiful 4K resolution. This means sharper images and gorgeous colors!